An unassuming take on the everyday side chair – good proportions, nice materials and a great price. Pairs nicely with the Cozy Cozy cushion. Stackable. Enjoy. Enjoy. 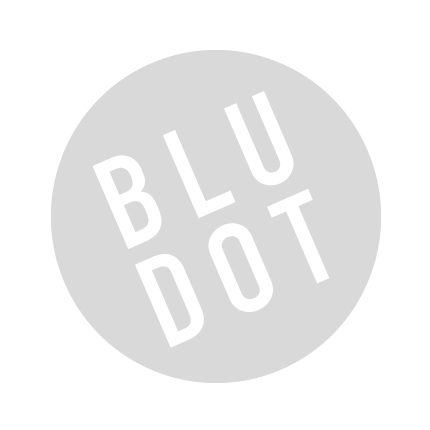 Be the first to review “Blu Dot – chair chair” Click here to cancel reply.